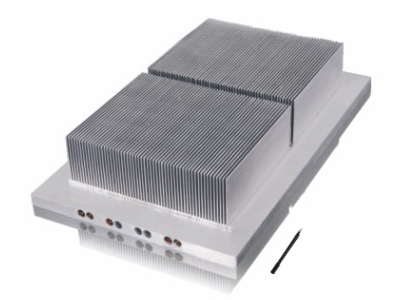 1.Compare to aluminum extrusions, bonding-fins can customize straight fins depending on the thermal performance requirements by increasing surface area. 2.Specific size, length, width, height and fins design without limited. 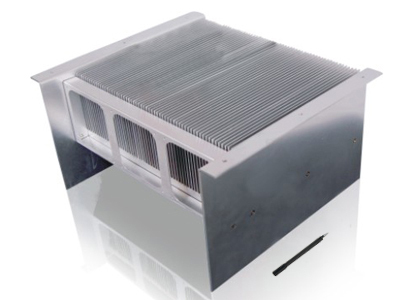 3.Material Metal materials can be copper, aluminum or mixed metal bonded-fin assemblies, heat pipes application can also enhance heat dissipation efficiency. 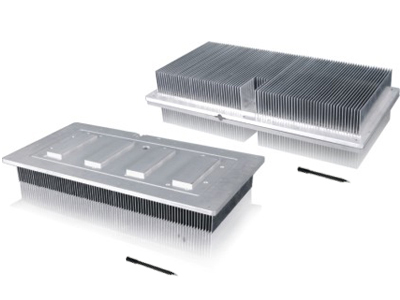 4.Surface conditioning methods on bonding fins: degreasing cleaning, anodic treatment, chroming and spray.